Roll Off Dumpster Rental makes it quick and easy! Renting a dumpster in Denver is now easy and affordable! We make it simple to order a dumpster rental in the Denver area. Locally owned and operated since 2002 Roll Off Dumpster Rental Denver offers the lowest prices and the highest level of service. We provide small trash bin rentals for the do it yourself type along with large trash container rentals for the full home remodels and full scale construction projects. We are a top provider for waste management services in Denver! Call us at 720-603-9600 to rent your dumpster today. How to Order a Container! Ordering is easy in three steps. 1) Call us to understand what size dumpster rental will be the best fit for your construction or junk removal project. 2) Order your rental with ease over the phone. We will deliver directly to your job site within 24 hours, sometimes even the same day. 3) Fill it up to the brim and notify us when it is full. We will pickup your dumpster and dump it at the nearest landfill. Great question! In order to figure out the best size for your job we will need to understand your project. There are 5 different sizes we offer when renting: 10 yard, 12 yard, 15 yard, 20 yard, 30 yard, and 40 yard dumpsters. Visit our Roll Off Dumpster Sizes page for more detailed information. Have you recently purchased a new home and looking to create a new masterpiece? A home remodel is exciting and we are here to help in the process. When it's time for demo day you will want a roll off dumpster rental in your driveway or on the job site. The most common size for most remodel projects is the 30 cubic yard container. This will allow the most usable space to allow a quick turnaround for your project. 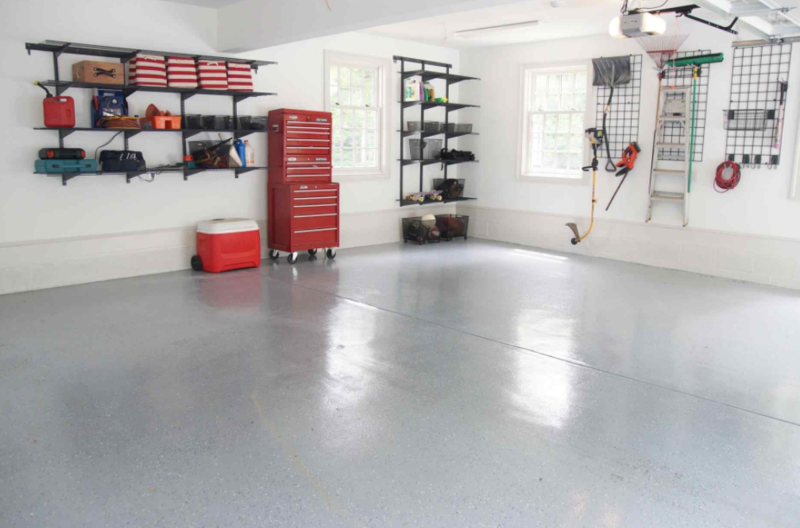 Are you finally going to tackle the garage clean out!? The ideal dumpster for a garage clean out is usually 15 or 20 cubic yards. Standing only 4 feet tall, a container this size allows for easy access to dump your unwanted items. A 15 cubic yard dumpster also has swinging gate in the back that allows you to walk right into the container, making junk removal fast and easy. 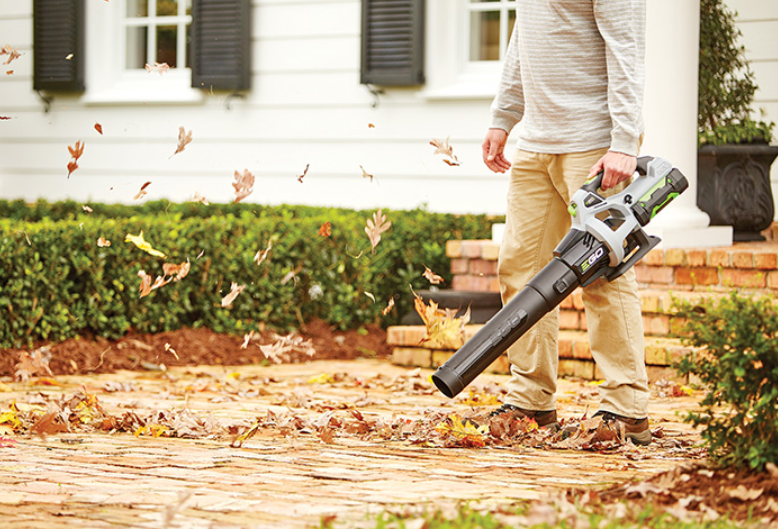 You'll have that garage cleaned out in no time! Whether it's a spring clean out, or you just need to get rid of things around the house, a dumpster can be really useful. If you're looking to get rid of old furniture along with excess around your home, a 10, 12, 15 cubic yard or 20 cubic yard roll off dumpster could be your best bet. These containers will allow one simple trip and pickup. When considering a revamp of your yard a dumpster is a great go to. Getting rid of the old and in with the new has never been easier. Dumpsters take most all landscaping debris so you aren't wasting time to and from a dump. However if you are getting rid of a lot of dirt be careful not to go overweight. These containers hold up to 4 tons of debris. Dirt is heavier than you think! So you have your contractor scheduled and are eagerly awaiting for your kitchen remodel or bathroom remodel. The next thing you will need is to rent a dumpster. For kitchen or bath remodels a 15 yard container will work great for you. We will drop off the container in your driveway, yard, or street within 1-2 days and keep your project moving forward! Disposal of demolition debris is easy when using a dumpster. The amount required to complete a home demolition is completely based on the size of the home. A good go-by is to have a bin for every 300 square feet of home. When you are ready to demo your home we are able to deliver multiple dumpsters to your location so that you are left waiting for us to deliver another can. If you are looking for additional information here is a good article on home demolition. Commercial Dumpsters are the best route when either taking an old home down are building a new home from the ground up. The dumpsters provided are heavy duty with enforced steel so that you wont have to worry about what is being thrown in. All of our trash bins are rented on a 10-14 day basis, and may be extended at customers request. To understand more detail on how we may help you with your next construction dumpster give us a call! Call now for a quote and to order your trash bin today.